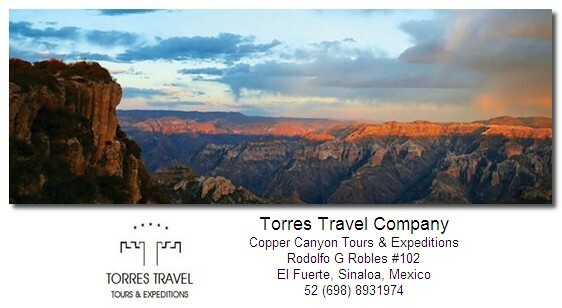 We are Torres Travel Company, your host to Copper Canyon Mexico. We are a Travel Agency specializing in Copper Canyon Tours. Check out our tours and lets start blogging! Torres Travel Company, your Travel Agents to Copper Canyon Mexico.